I am dedicating this article especially to the historic sites in Charleston of South Carolina because of the popularity of the town for its long and varied history that dates back when the U.S.A came into existence. So, many tourists are interested in exploring adventures and its spicy and exciting history. The main historic fact is that it was here that a few of our ancestors intended and planned to announce freedom from the clutches of England. There are some more spots where South Carolina became the part of the war that started after the announcement to gain independence. Further more, the country was also the land of slavery that is quite ignoble. So, the historic Charleston attractions actually pay a tribute to the legendary city’s spirit. 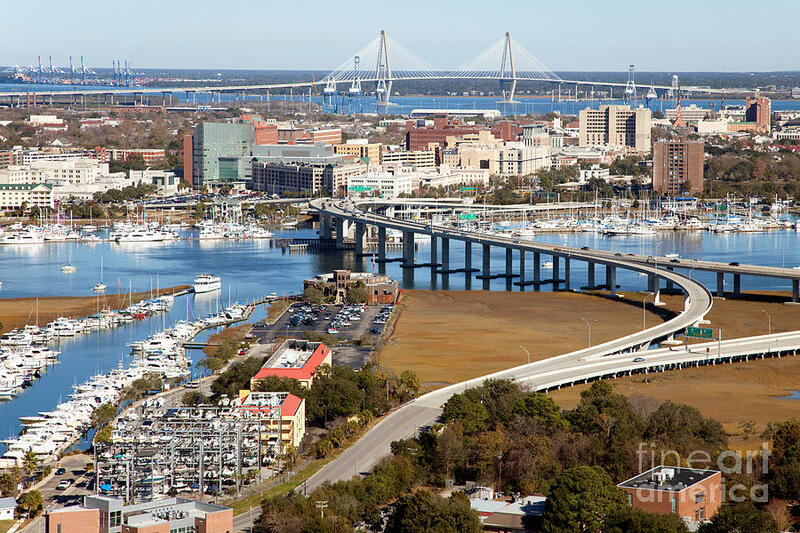 Just visiting the listed historic Charleston attractions will provide you a great insight to the charm of the city and you will surely not regret on visiting only the historic sites. Among all the historic Charleston attractions, the Fort Sumter National Monument marks the site where the Civil War started with the first shots fired here on April 12, 1861. After 34 hours of continuous struggle, the Union laid its hands down and gave up the fort to the Confederates. Being siege for some 22 months, the fort was ignored that resulted in its rubbles left behind. Located in the center of the Charleston Harbor, it is accessible by a tour boat from the Liberty Square in downtown. I then visited the Heyward-Washington House of 1772 on the Church Street where the Revolutionary patriot and signer of the Declaration of Independence – Thomas Heyward, Jr. resided. Its timings are daily from 10 am to 5 pm and Sundays 1 to 5 pm with fees being $10 for adults and $5 for children. Next was the Historic Charleston Battery that in no time became one of my favorite Historic Charleston attractions. Situated at the southern end of the peninsula where the Murray Boulevard and East Bay Street intersect, the White Point Gardens here form a great landmark that tells you about the city. Do take up a stroll or drive for marveling at its visually striking architecture of the buildings and the splendid oak trees. Above all, do visit the park wherein the 18th century cannons, historical statues, scenic porch, and a striking view of Fort Sumter mesmerize you. One more famous plantations in the same area is the 300 year old Magnolia Plantation & Gardens – the home of the oldest garden since 1860. Explore the Biblical Garden, Barbados Tropical Garden, train ride, petting zoo, wildlife observation tower, nature trails, art gallery, rental bikes, canoes, a herb garden, topiary garden, horticultural maze, and an antebellum cabin. Further, the Audubon Swamp Garden and the tupelo swamp with bridges and boardwalks are alluring too. Next article Dubai, The Land Of Sheiks And Shopping!! !